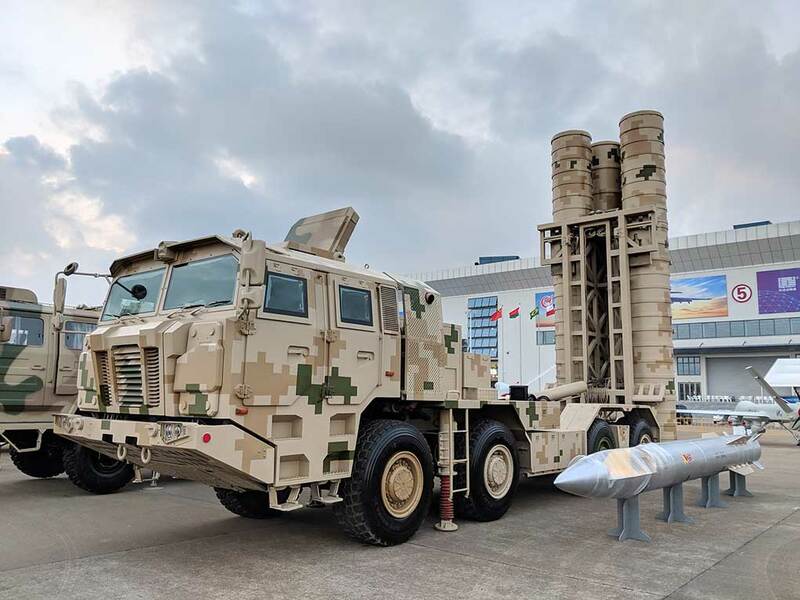 The first pre-production vehicles delivered for operational testing were publicly unveiled prior to the May 9 parade in 2015. Following those tests the manufacturer, VPK is expecting orders for 2,000 vehicles in various configurations. 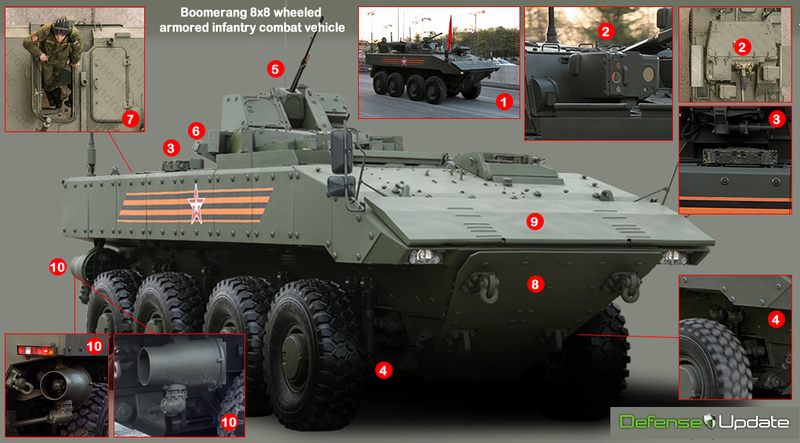 The Boomerang 8×8 armored infantry fighting vehicle is the latest wheeled armored vehicle developed in Russia. Its design introduces significant changes from that of the BTR-60, 70 and 80, which have been in service since the early 1960s. VPK, the designer and manufacturer of the Russian wheeled combat vehicles, preferred to invest in the BTR-90, a more powerful, well-armed version of the successful BTR-60-70-80, of which +25,000 were produced over the past 50 years. 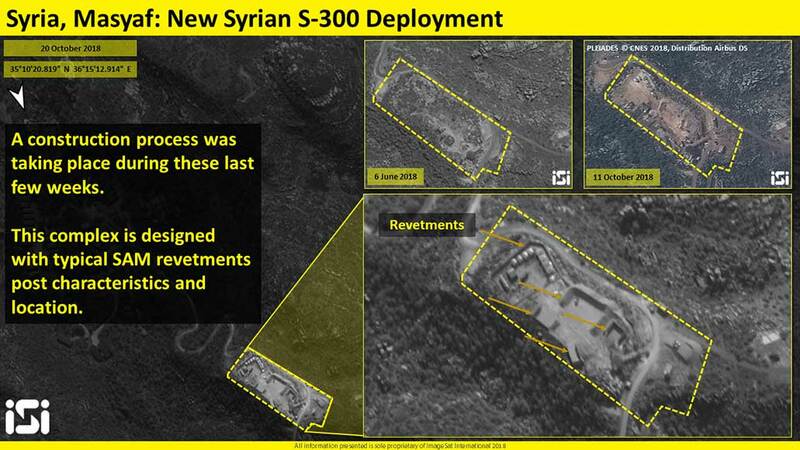 But the Russian military wanted something else. 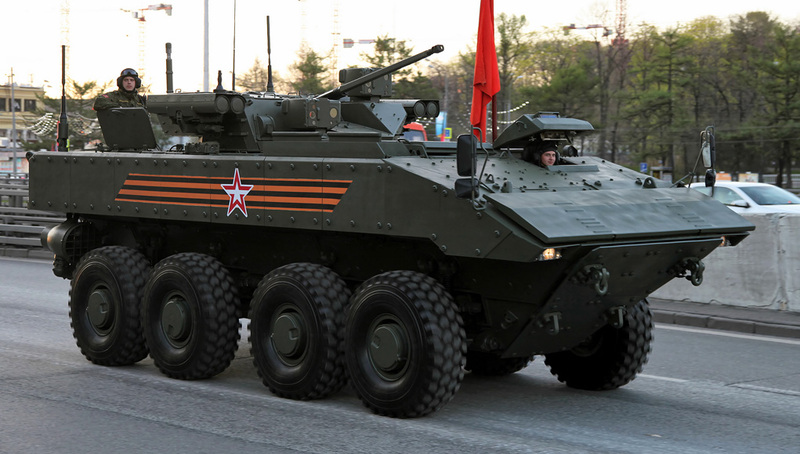 VPK shelved the BTR-90, modified the BTR-80 into the BTR-82 as a temporary solution, and began to design a new 8×8 platform to address the Russian military needs reflected by the official requirement issued in 2011. 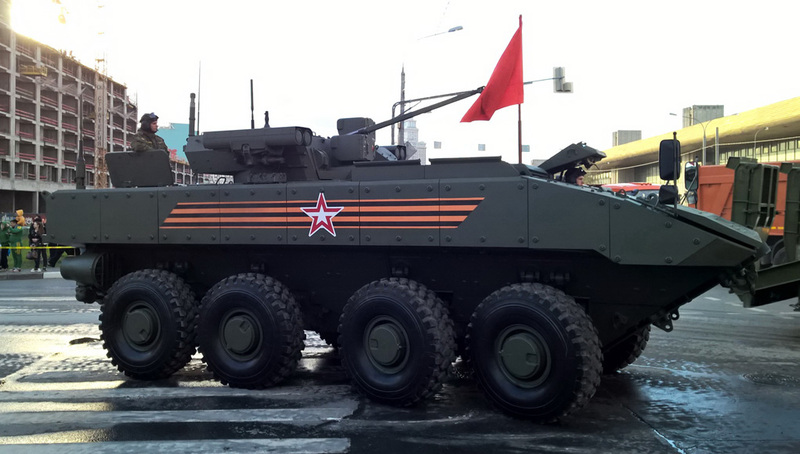 Boomerang Infantry Fighting Vehicle moving toward Moscow red square prior to the 70th Victory parade – May 9, 2015. 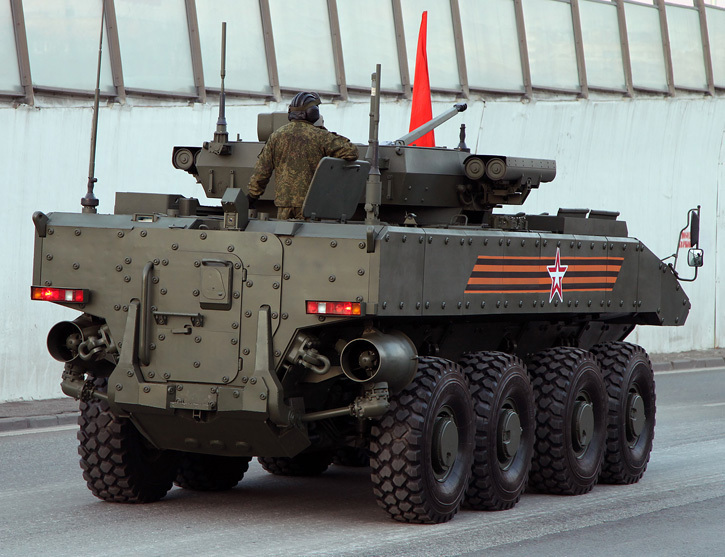 It was the first public appearance of this new Russian 8×8 combat vehicle. Photo: Vitaly Kuzmin. 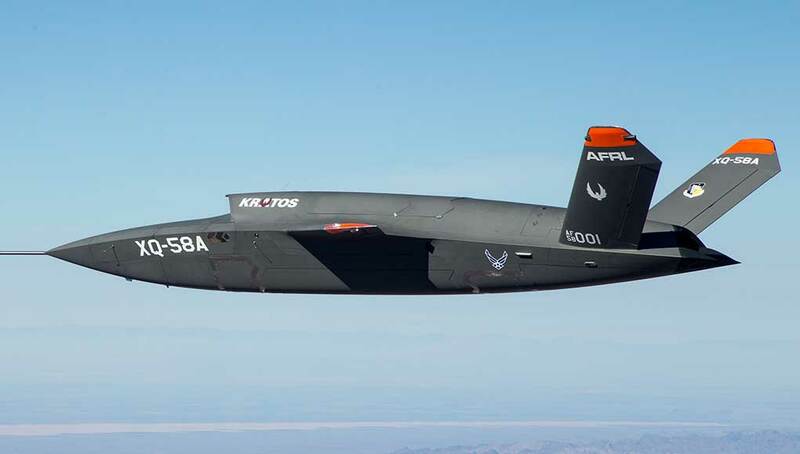 The first prototypes of the Boomerang were delivered in 2013. 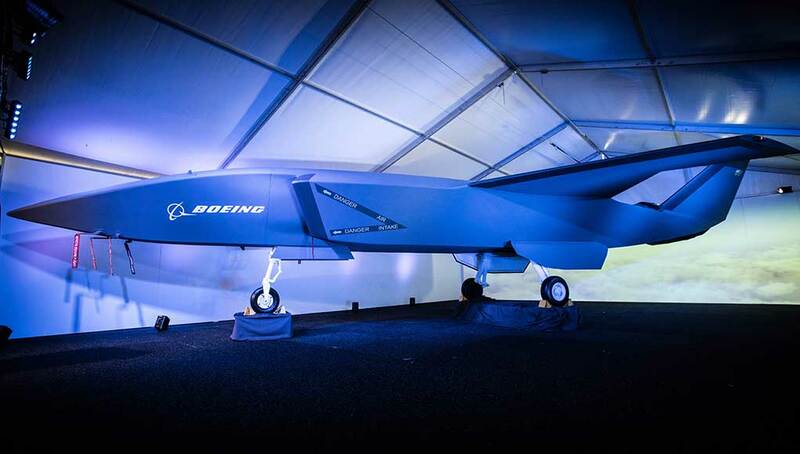 The first pre-production vehicles delivered for operational testing were publicly displayed in 2015. 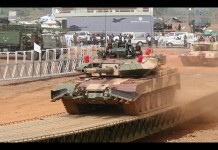 Following those tests VPK is expecting orders for 2,000 such vehicles, in various configurations. 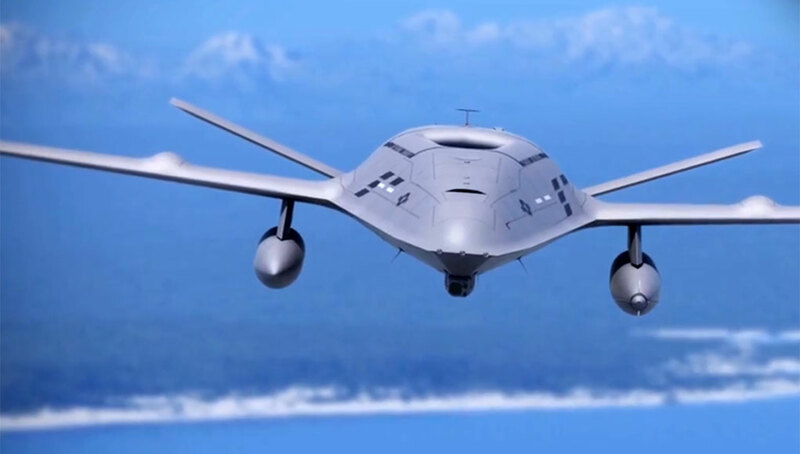 The Boomerang is operated by a crew of three, and has a carrying capacity of 9 troops. 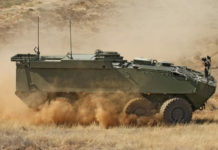 In line with other modern 8×8 APCs, its fighting compartment is more spacious than previous BTRs. 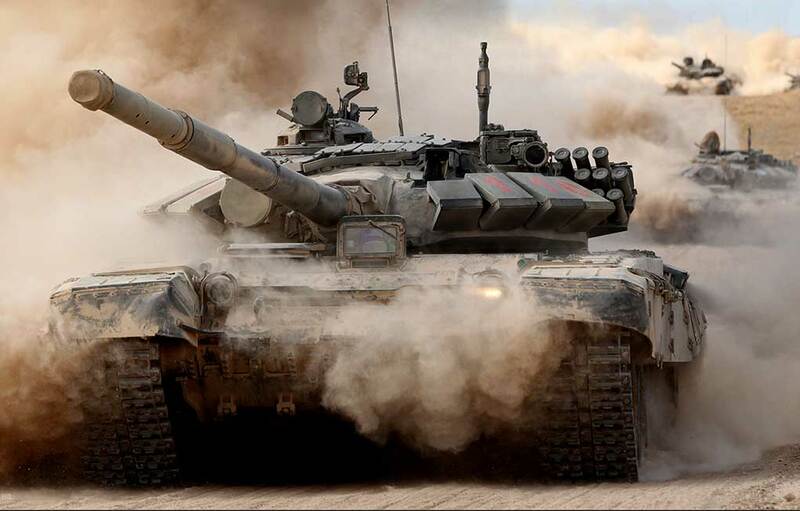 Its engine, which is located on the right side and its turret, mounted on the deck, not penetrating the armor, do not obstruct its internal space. 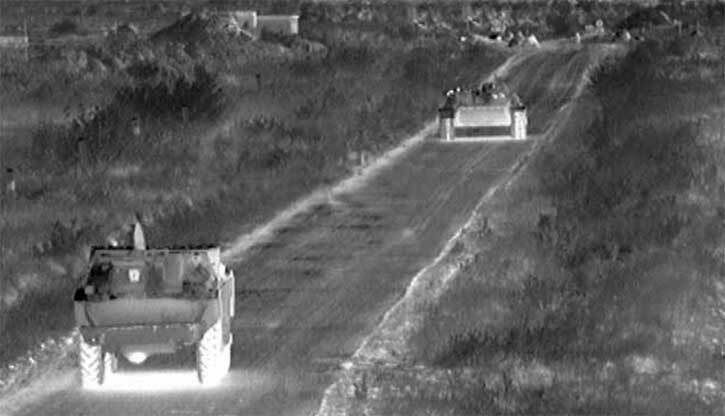 This layout enables the troops to exit from the rear ramp, similar to the tracked BMPs. 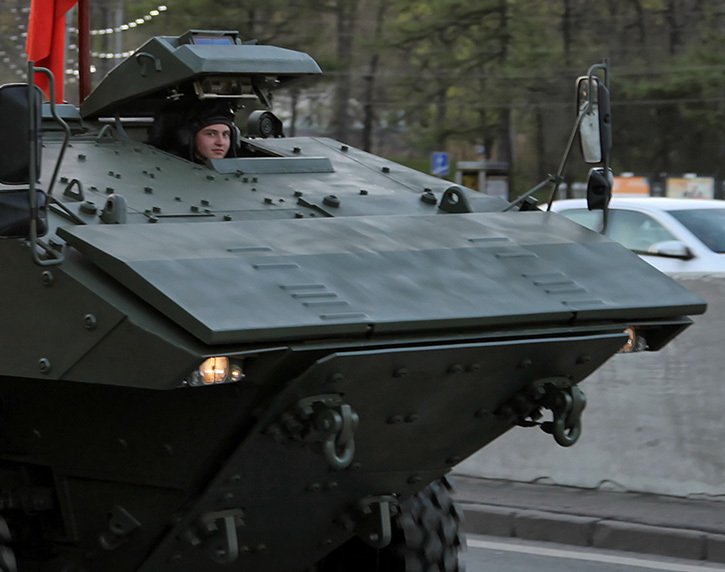 Although common with western 8×8 APCs, it did not exist in earlier Russian 8×8 vehicles. 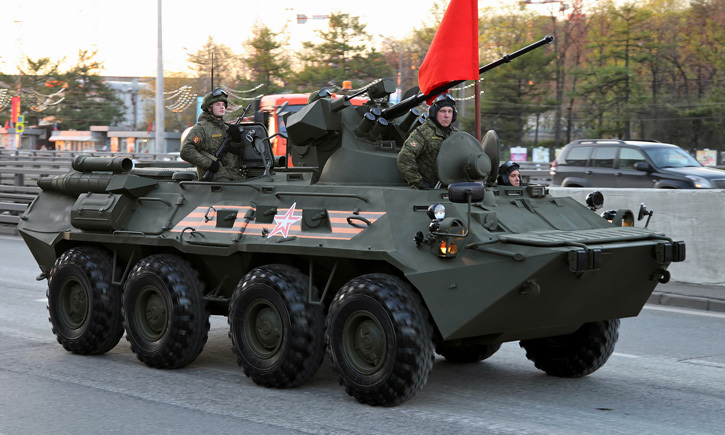 Their previous models – BTR-82, followed the same design introduced with the BTR-60, which used side doors for troop access, since the engines prevented access to the protected capsule from the rear, while the manned 14.5 mm gun turret blocked it in the front. The only way out was through a clamshell access door on the side, or personnel hatches on the top and side. This proved to be a major drawback in combat, as the troops had to dismount the vehicle exposed to enemy fire from the front and side. 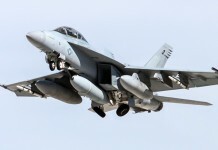 It also limited communications between the crew and squad during dismounted operation. Also gone are the personal periscopes and firing ports which enabled mounted fighting for the troops. Instead, the Boomerang provides a panoramic view generated by video cameras covering the vehicles to a full 360 degrees (3). Two hatches are mounted on top (7), retaining some functions for the troops. These hatches are likely blocked in models provided with active protection systems. 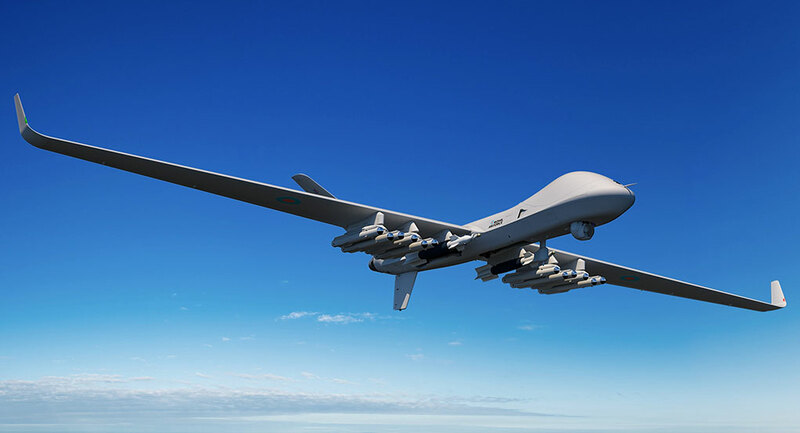 The Boomerang is built with a different approach – enabling protected mobility for an infantry squad, while providing fire support for them, both on the move and in stationary positions. 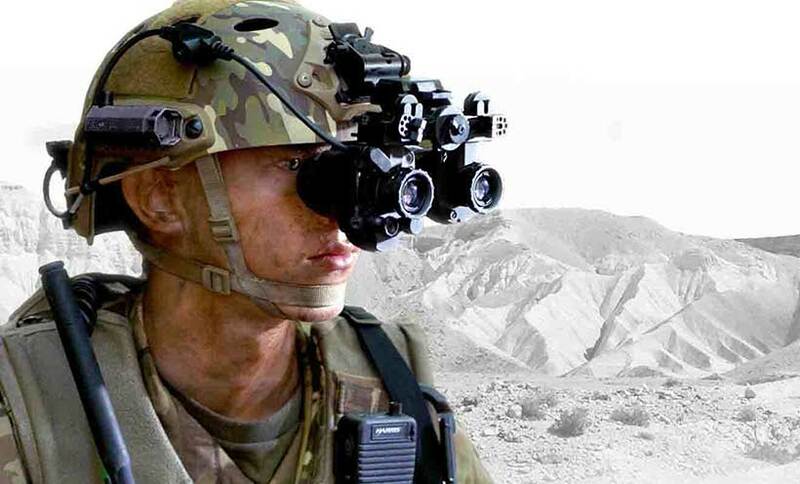 It is a bigger platform than that of its predecessor, also heavier and more powerful. 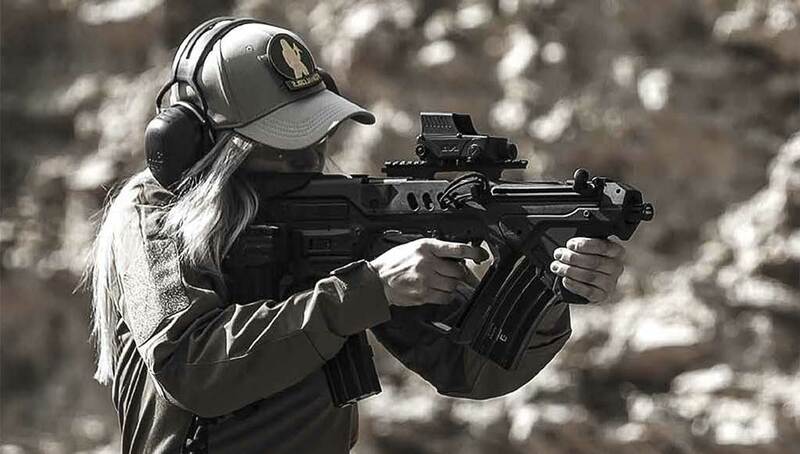 As opposed to its predecessor’s simple steel armor, the Boomerang has compound, modular armor, combining different materials and an optional (6) active protection system. 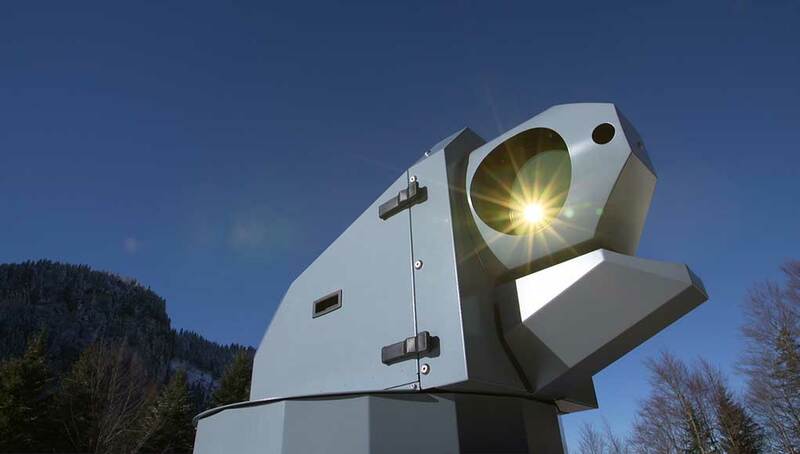 (Such a system was not visible in the photos we have obtained thus far, but is shown one appears on the model released by the Russian Ministry of Defense). The vehicle is protected with additional, modular armor at the front, which could also be part of a belly protection plate (8). 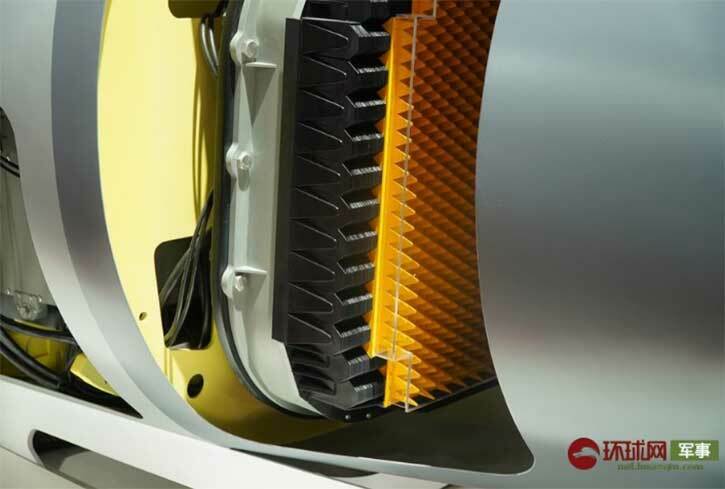 The V shaped hull is designed to deflect blast away from the floor, in case of a mine or IED explosion underneath the vehicle or under a wheel. 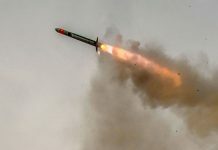 Boomerang can be fitted with heavier armor, but such configuration is likely damage its floating ability. 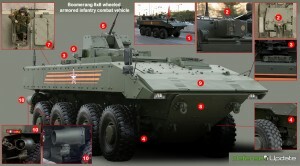 Like the tracked Kurganets-25, the Boomerang comes in two basic models, differing from each other by the type of armament with which they are equipped – an armored infantry fighting vehicle (1) mounting the EPOCH (2) remotely-controlled weapon system (RWS) fitted with a single 2A42 30 mm cannon, 7.62 mm coaxial machine gun and four Kornet-EM guided missiles. 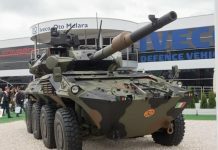 These are significant improvement over the previous 14.5 mm heavy machine gun turret used on the BTR-82. 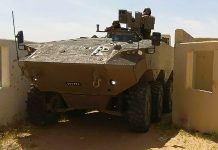 The armored personnel carrier is armed with a smaller RWS, mounting a 12.7 mm heavy machine gun (5). The Boomerang is powered by a single turbo-charged diesel engine, the same type that powers the Kurganets-25 platform. It is an 8×8 vehicle, with steering on the two front axles. All wheels use MacPherson-type suspension (4), with both front and rear wheels fitted with double shock absorbers. 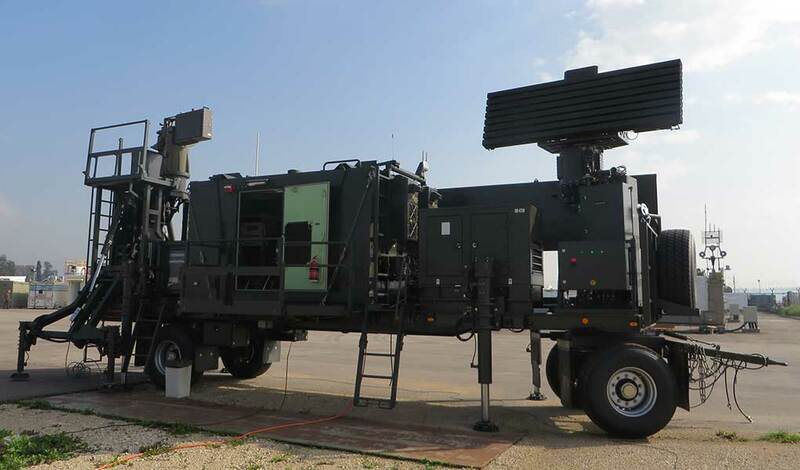 The drive train also has two extensions powering the water jets for amphibious operation (10). A folding wave breaker (9) mounted above the front hull, extracted to is released to clear the deck while operating in water. 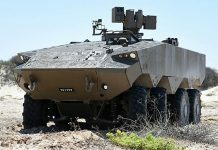 Other variants expected to follow include a self-propelled gun, a mortar carrier, a command vehicle and other combat support variants. 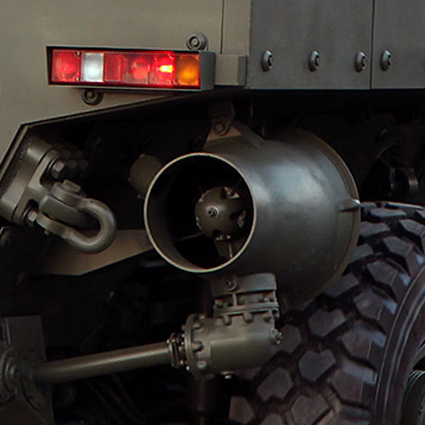 An 8×8 vehicle called ‘ATOM’ was displayed at the ARMS 2013 expo in Nizhny Tagil, fitted with a 57mm cannon. 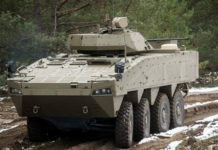 At the time ATOM was presented as a collaborative effort between UralVagonZavod (UVZ) and Renault Defense Trucks of France, though to be a competing track to the Boomerang. The 8×8 Boomerang uses all-wheel drive mechanism. 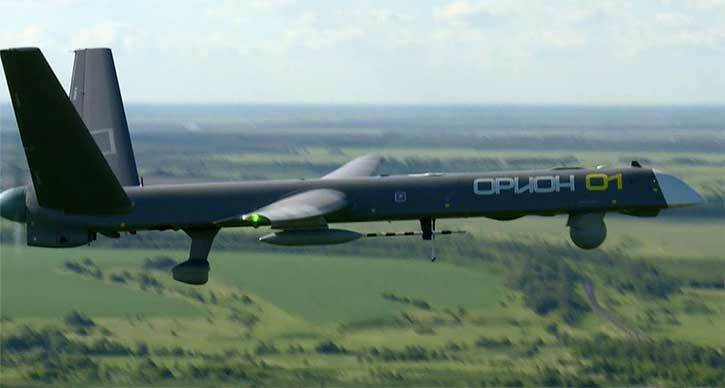 This image clearly shows the two front axles are steerable. Photo: Bastion Karpenko.